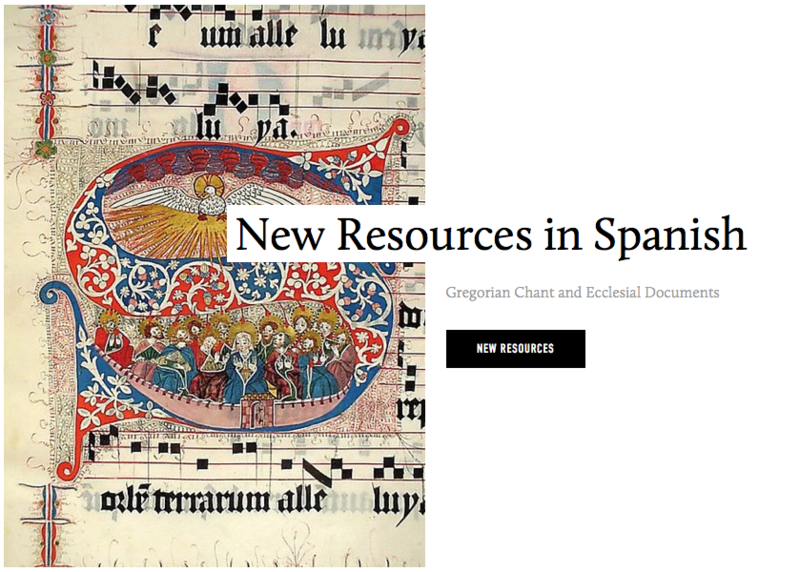 The new MISAL ROMANO, TERCERA EDICIÓN, has hopefully ushered in a spiritual and musical renewal within Spanish liturgies at Cathedrals, parishes, seminaries, and religious communities throughout North America. The revisions, albeit slight in sung texts themselves, should be a newfound reminder that our vernacular languages point to the Latin texts and music, a treasure of inestimable value. Has this opportunity been utilized for beauty and growth, or is there just a shiny new book on the altar? Mariachi or mora vocis? Guitar band or band together and sing a Gradual? New resources and workshops can help! May the simple and beautiful music of the Misal provide a needed opportunity for renewal, pointing parishes to the True, Beautiful, and Universal. In turn, this small step will hopefully lead to the uncovering of Gregorian chant, Sacred Choir music, and the rich, nearly unparalleled heritage of traditional Spanish Liturgy.